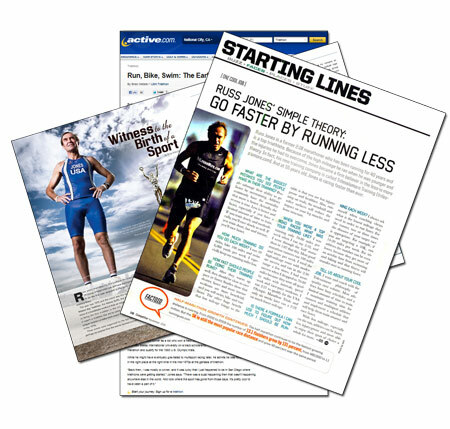 TriLessisMore.com - Sprint Triathlon Coaching from Russ Jones! • Phone & e-mail accessibility. • Everything as One-One coaching above, less In person training! See what other have been saying about Russ!